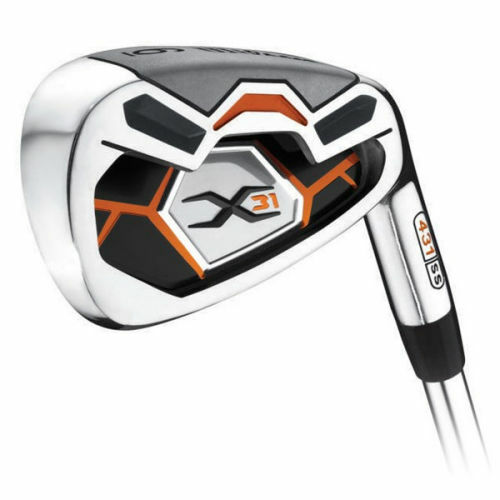 The X31 High Launch Men’s Golf Set has everything you need to play and is ideal for both beginners and improvers. 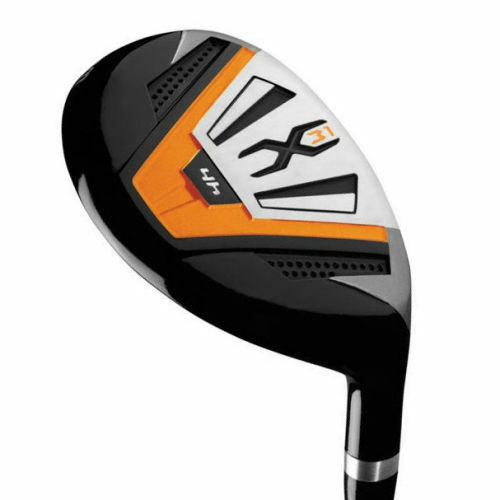 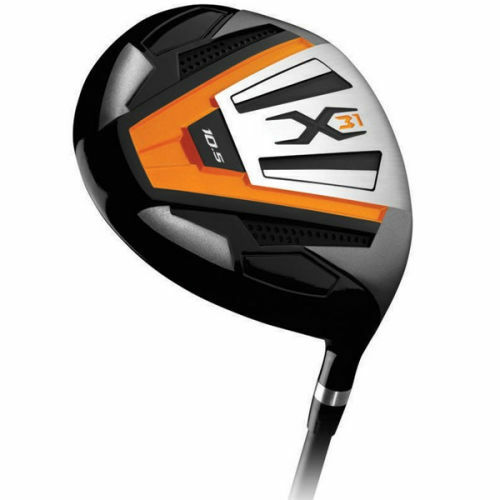 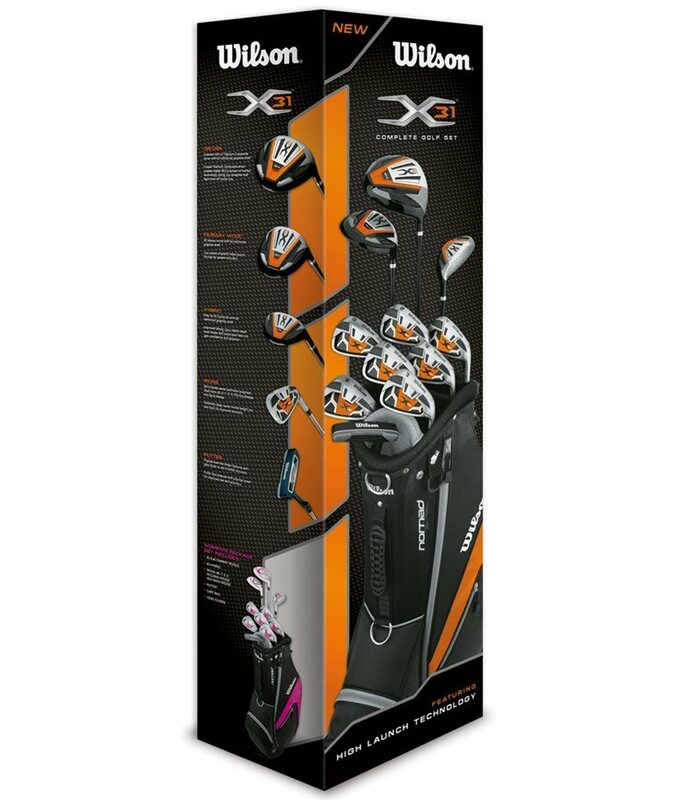 Wilson have designed the Men’s X-31 golf Set with a lightweight graphite shafts for the Driver, Fairway & Rescue to encourage more club head speed and distance. 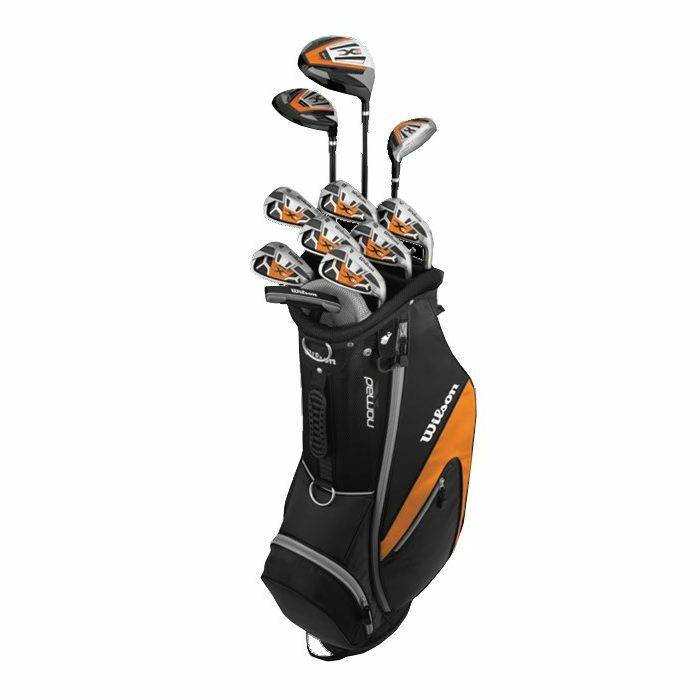 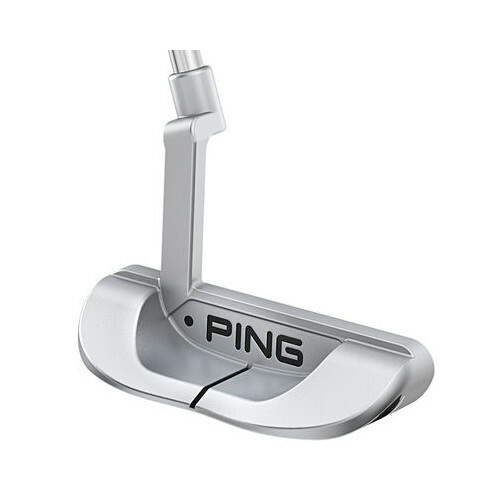 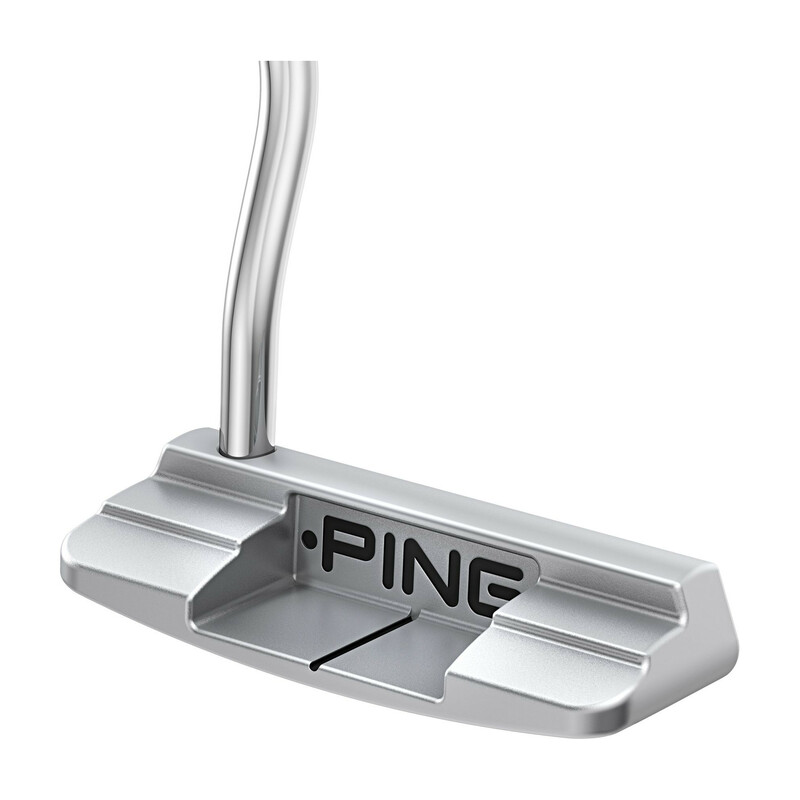 The Irons feature lightweight steel shaft which offers more feel and control. 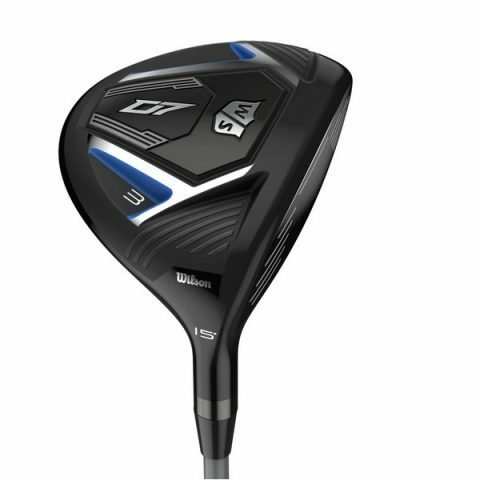 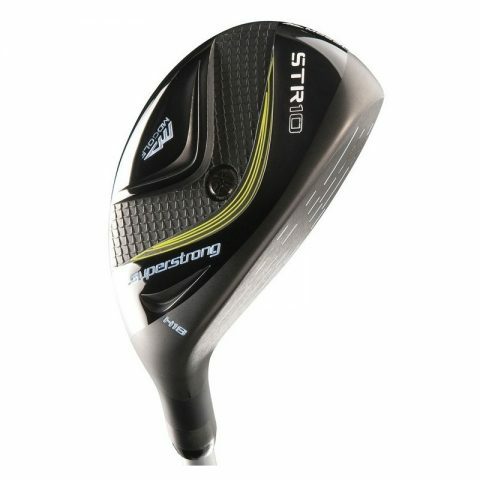 MD Golf Superstrong STR10 Hybrid MRH, 4 or 5, Reg.